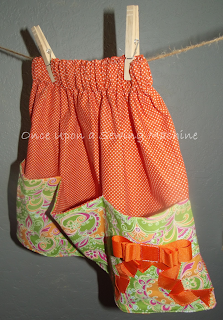 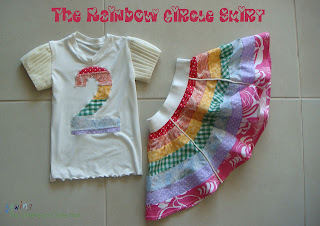 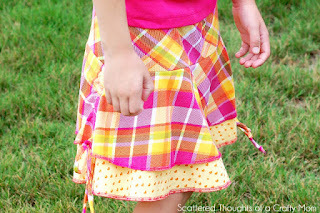 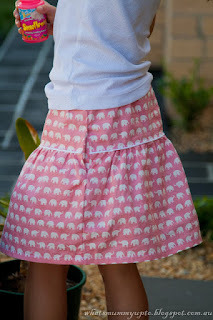 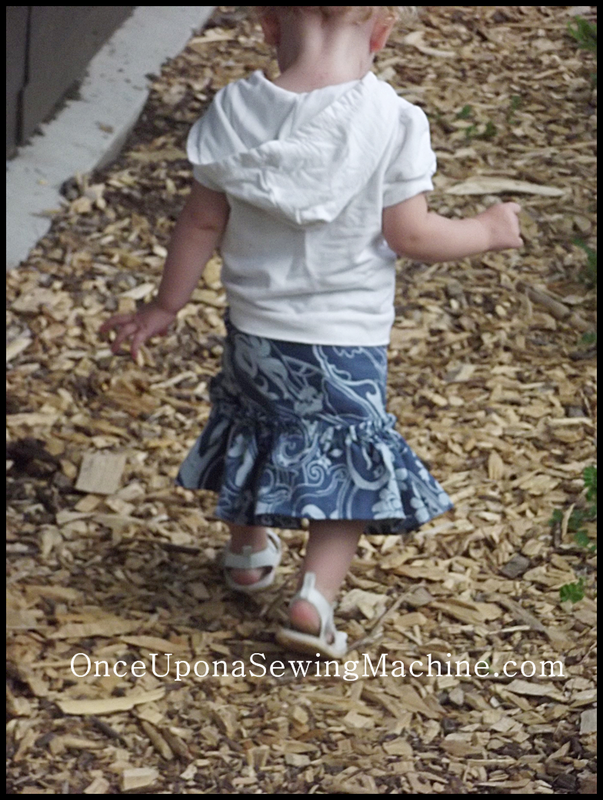 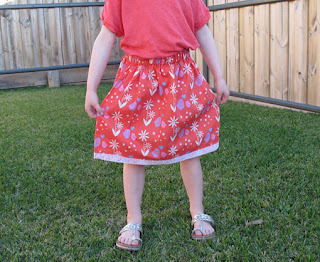 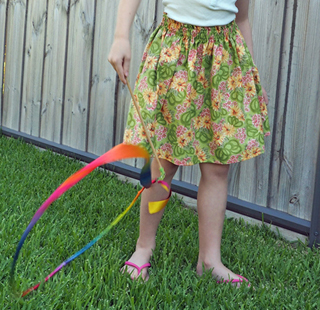 Little girls' skirts are one of the easiest garment projects to tackle. 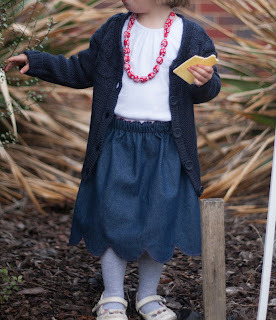 The fit is forgiving, thanks to the elastic waist that many are made with and the length is easy to adapt. 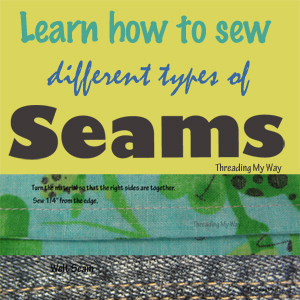 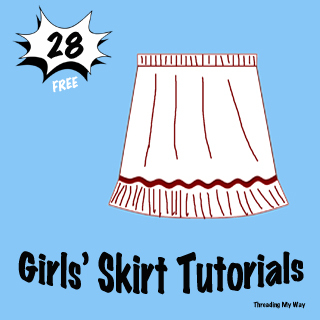 Today I'm sharing twenty eight awesome tutorials from the Skirts for Girls collection, here at Threading My Way. 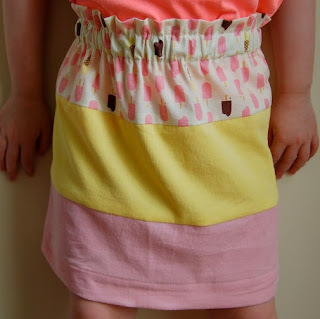 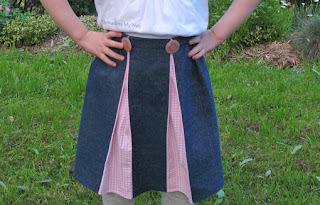 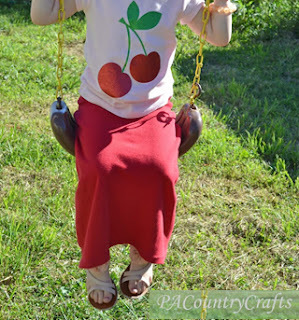 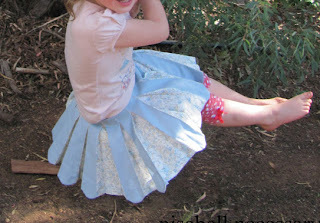 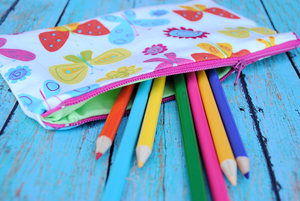 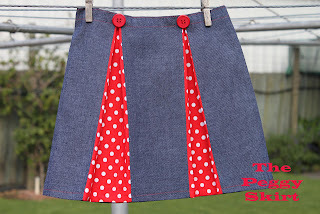 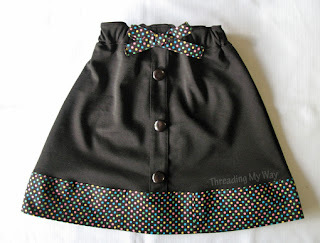 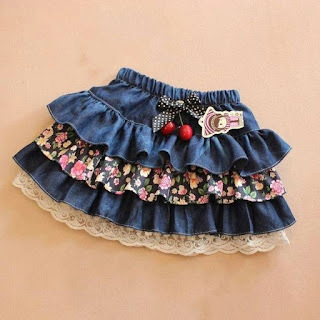 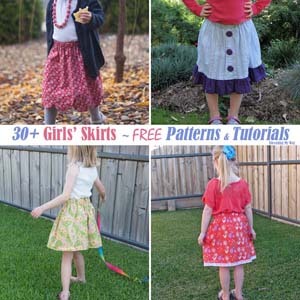 Each tutorial contains step by step detailed instructions, with lots of photos, showing how you can make a skirt for a little girl in your life. 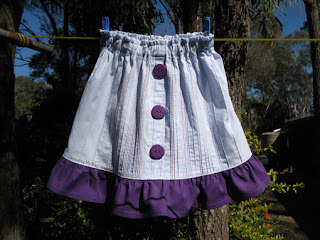 The projects range in difficulty, from easy gathered skirts, to more complicated ones with scallops and lots of girlie ruffles. 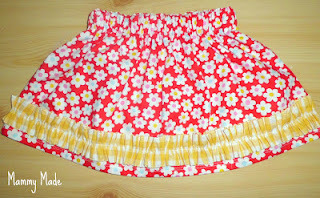 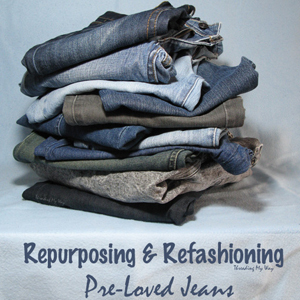 Several of the skirts have been refashioned from pre-loved clothing. 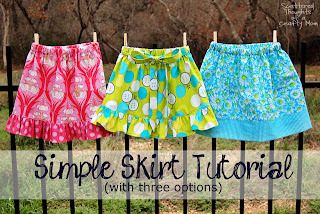 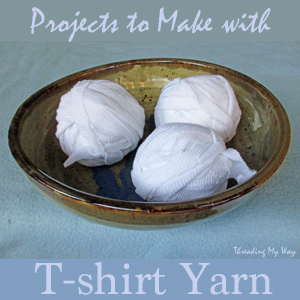 If that's not enough inspiration for you, check out the rest of the projects in the Skirts for Girls Link Party. 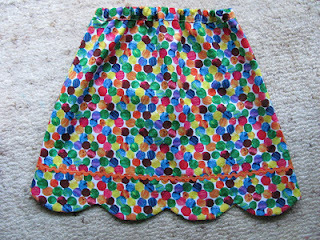 At last count, there were 177 fabulous skirts linked up to our ongoing link party - tutorials, pattern reviews, tips and techniques. 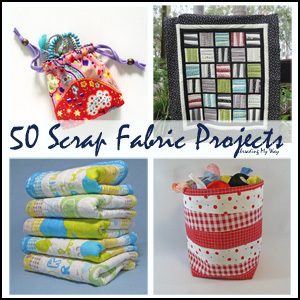 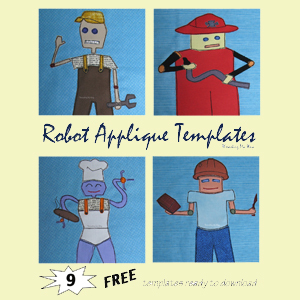 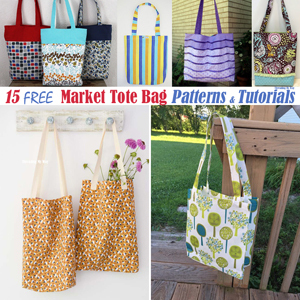 Such a wide variety of styles and so many creative ideas. 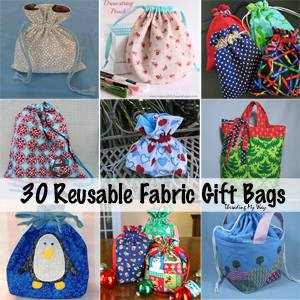 Great list, Pam! 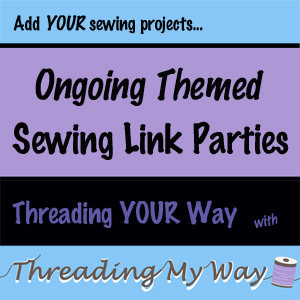 Your parties are THE place for inspirations! 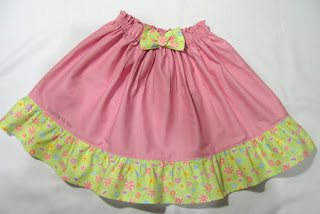 Lots of very cute styles, I love the Peggy Skirt best I think.